When it comes to cosmetology, the science behind physical beauty has come a long way, and it’s constantly improving. New procedures and skin treatments are getting available every day. Thanks to this rapid development, undergoing various skin renewal and regeneration treatments has become a part of modern culture for people of various backgrounds and skin issues. If you’re interested to learn what cosmetic treatments are under the spotlight, keep on reading. 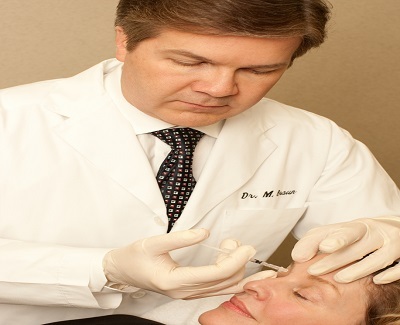 There’s no really surprise in the fact that Botox injections are among the most popular cosmetic treatments of today. Even though it is not a long-term solution, Botox is truly a practical, easy and relatively affordable way to reduce wrinkles and lines. The procedure itself doesn’t require any additional anesthetic, it’s over in 15 minutes and the patient is left with satisfactory effects for a couple of months. 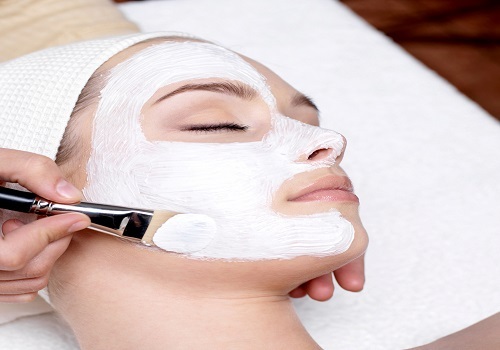 When it comes to treating various skin issues, nothing can really beat chemical peels. Mild, medium and deep peels are used in order to treat acne, scars, wrinkles, depigmentation and any other forms of damaged skin, thanks to the effect of chemical solutions. Depending on the severity of your problem and doctor’s advice, you can choose between chemical peels with different acids for different results. As acids penetrate deep into the skin and remove surface layers of the damaged skin texture, one can feel the benefits of chemical feels almost for a whole decade. Using lasers in cosmetology truly stepped up the game for beauty treatments in terms of their effects and success rate. In that respect, it’s no wonder that laser skin resurfacing is still one of the hottest skin procedures in demand. 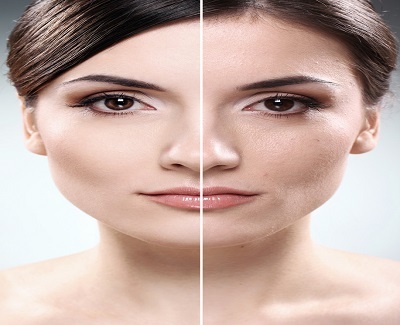 Different kinds of lasers treat scars, acne and first signs of aging or deep wrinkles, age spots and severe lines. It all depends on the patient’s particular case. Still, the more aggressive a laser procedure is, the higher the chance of longer recovery and sun sensitivity is. But, those who are willing to look past this can enjoy amazing results for years. 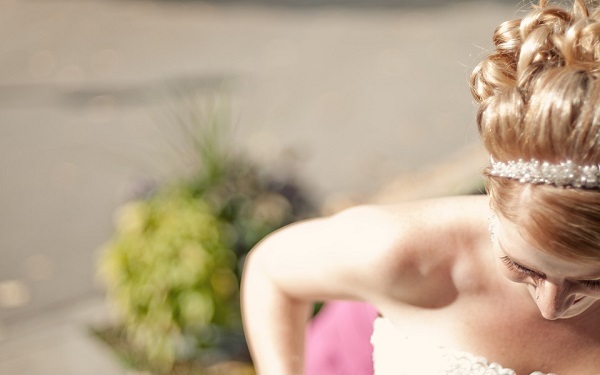 Laser skin resurfacing is definitely not the only procedure that involves laser usage. There are many other beauty treatments for which lasers are efficiently used. One such procedure is definitely laser tattoo removal that offers best results in this area. Moreover, lasers are considered the ultimate tool for hair removal. Of course, when it comes to hair removal, the effectiveness and number of procedures depend on many different individual factors, but this is still the most useful and fastest way to get rid of unwanted hair on both your body and face, even if you need to go through several sessions. Microdermabrasion might not involve fancy laser treatments or severe chemical acids, but it’s still one of the most popular cosmetic treatments since it truly shows results after a while and it’s pretty much accessible for everyone. This process involves sanding the skin so that the appearance of scars, spots and mild wrinkles is minimized. Of course, patients might need several procedures before completely satisfied, but no recovery time is necessary after this treatment. As days go by, the need to go under the knife is getting smaller. Breakthroughs and advancements in non-surgical cosmetic procedures offer various possibilities and have their undeniable results to vouch for them. The hype surrounding these treatments is, therefore, well justified, but it also proves that cosmetic treatments are not reserved for celebrities only. Nowadays, beauty salons are readily available for anyone who wants to enhance the appearance of their skin and improve the quality of their lifestyle.